A University of Brighton graduate has sold the Silicon Valley company he co-founded to Facebook – just five years after graduating. 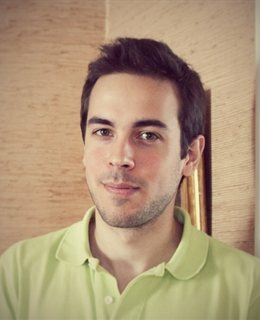 Will Blandin, who was awarded a first class honours de gree in European Computing, co-launched Wit.ai, a California-based company which provides applications for speech recognition for devices including mobile phones and tablets. Wit.ai’s market niche dovetails with Facebook’s mission to connect everyone and build experiences for its 1.3 billion people on the platform.